The Dirtylolli Italian Zaino is a lifestyle companion, a luxury carrier for your most valued daily essentials. 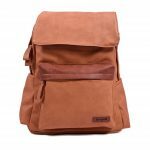 This unique and fashionable addition was designed and crafted with constricting synthetic buffalo leather which emphasises sophistication in simplicity, and fine attention to detail. The subtle colour accents promote luxury in its humblest state. 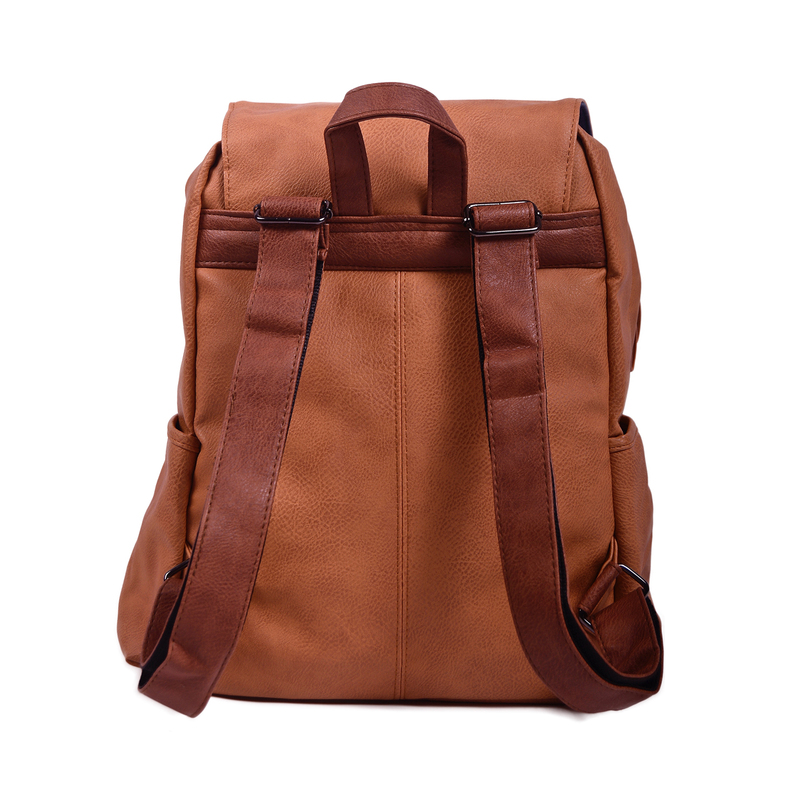 •Fashionable square shaped backpack with steel hardware. •Small side pockets and 1 medium sized front pocket. 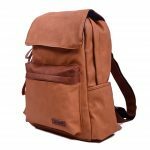 •The backpack closes with 2 zippers and can easily fit most of your daily essentials. •Adjustable length shoulder straps with steel reinforcements. 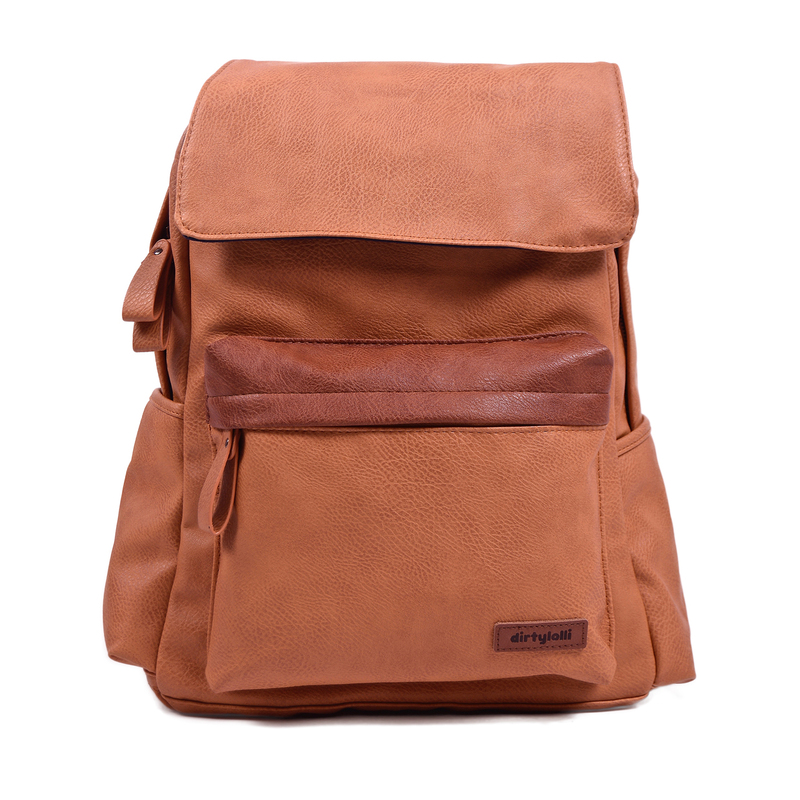 •100% synthetic leather (buffalo leather detailing).